A properly watered, fertilized and mowed yard is the best lawn disease control there is. A combination of too much water, too little water, watering at the wrong time of day, too much fertilizer, too little fertilizer, improper mowing techniques and high temperatures can cause so much stress to your lawn that what started out as a green lawn turns into a brown, patchy, weed filled lawn. That’s where the professional lawn care technicians at ProGrass come in. As they say, an ounce of prevention is worth a pound of cure. 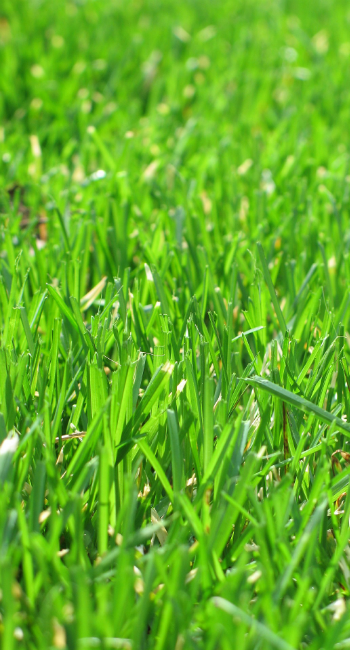 We’ll provide the proper lawn care services and maintenance advice to provide you with a lush, green lawn that will prevent lawn disease from taking hold. 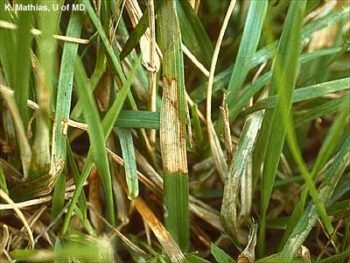 If you already have one of these lawn diseases, our trained technicians can make the proper diagnosis, and determine the best course of treatment for lawn disease control. Lawn disease control can be achieved through professional fungicide application, use of disease-resistant turf varieties, proper irrigation, fertilization, mowing, soil cultivation and thatch removal. 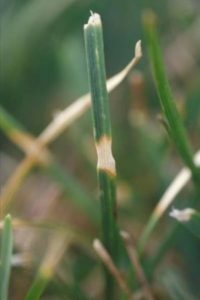 Brown patch is a very common disease along the mid-Atlantic. During the morning dew, white mycelium can be seen in turfgrasses, which is a characteristic trait of this disease. Brown lesions along the edges of the turf blade can also be found. This disease is usually controlled through curative fungicide treatments. Dollar spot is a foliar disease, which has characteristic hourglass lesions on the turf blades. Keep your lawn mowed high to reduce the presence of the disease. Fungicide applications also help reduce the presence of dollar spot. Pro Grass Inc has the Cure! Do you have unsightly brown patches in your lawn every season? The heat, high humidity and summer thunderstorms make our area one of the most susceptible regions in the country to diseases that can decimate your lawn. Remove the worry with four annual recurring disease treatments designed to stop devastating disease before it starts!